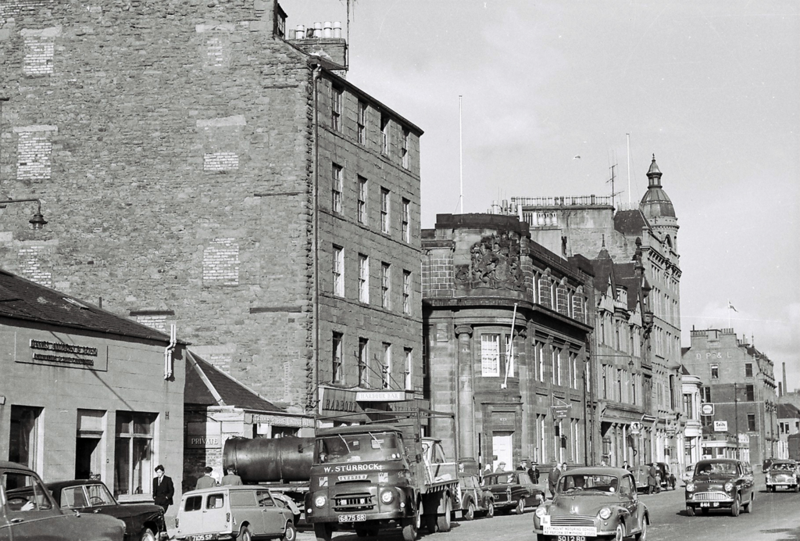 I worked in Dundee from about 1949 to 1952. 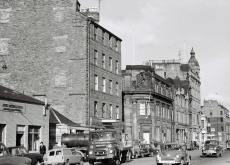 Firstly at Bonar Long on the Kingsway, then as a dispatch clerk with Thomson Shepherd & Co., Shepherd's Lane. My next job was with Robert Kellie & Son, Dock Street. All these places of employment have now gone.